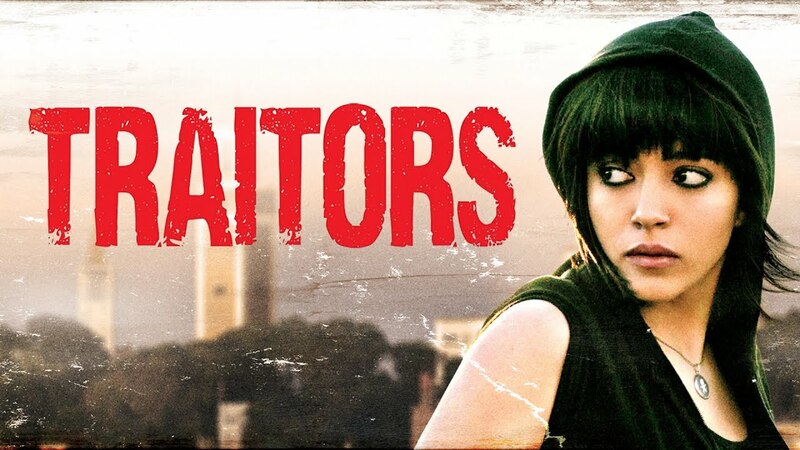 Malika, leader of Traitors, an all-female punk rock band, has a strong vision of the world, her hometown of Tangier, and her place in it. When she needs money to save her family from eviction and to realize her dreams for the band, Malika agrees to a fast cash proposition: a smuggling run over the mountains for a dangerous drug dealer. But her companion on the road is Amal, a burnt-out young drug mule who Malika decides to free from her enslavement to the dangerous drug dealers. The challenge will put Malika's rebel ethos to the test, and to survive she will have to call on all her instincts and nerve. A hitman for the Sicilian Mafia spares the life of the blind sister of one of his victims, and their lives become inextricably linked. A dancer with a bum leg finds himself dangerously entwined in the black market, in an effort to save himself and the woman he loves.